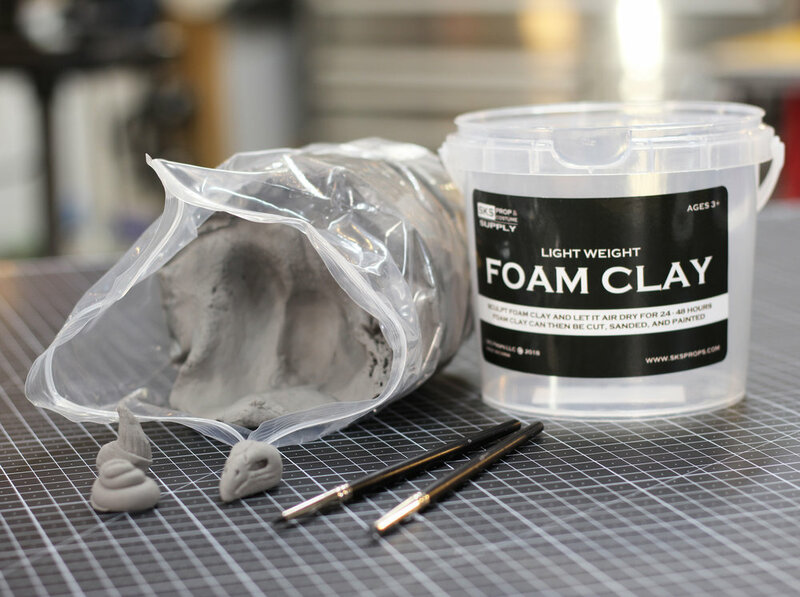 Nontoxic lightweight air drying Foam Clay is perfect for adding additional details to cosplay costumes, craft projects, models and props. 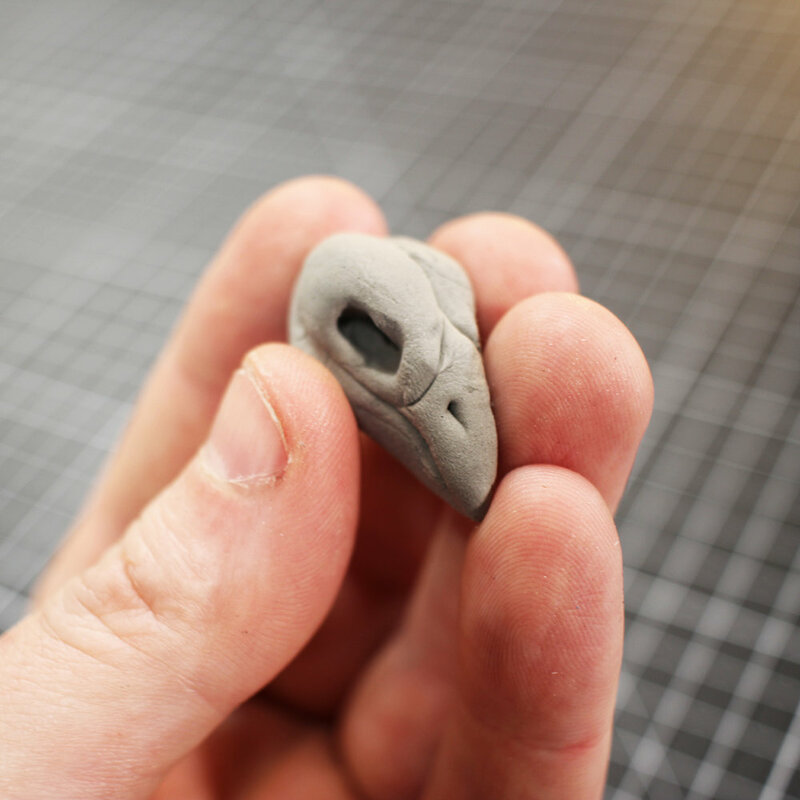 Foam Clay will air dry around 24 to 48 hours depending on the thickness of Foam Clay (thicker pieces will of course take longer). Works great with CA glue, Super glue, hot glue and contact cement adhesives. 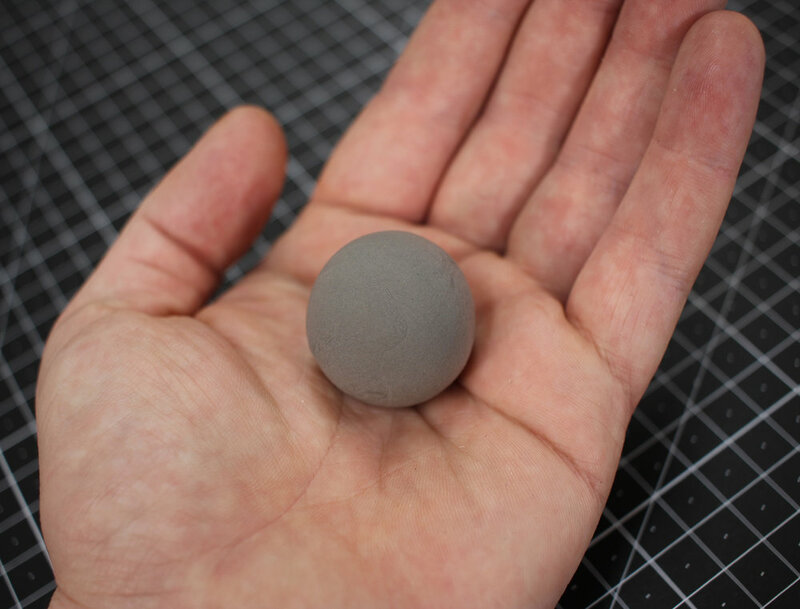 Gray color makes for good visibility when sculpting details and WIP photos and videos. 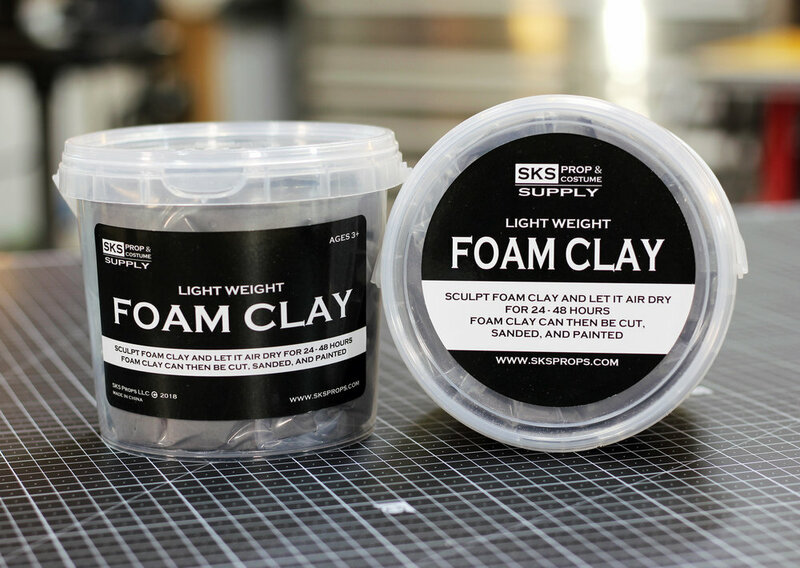 Great for filling seams and adding details to your foam builds; Foam Clay can be pressed into a mold or sculpted by hand (use water to smooth Foam Clay).